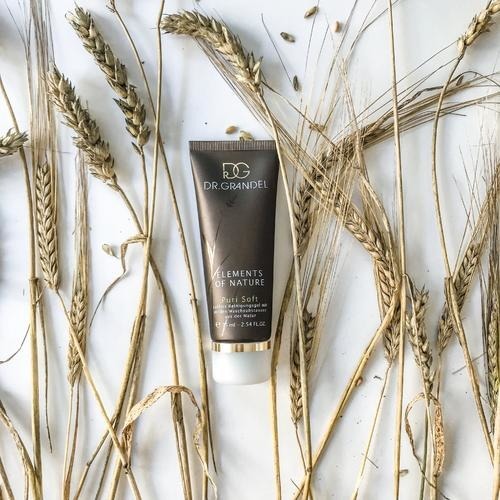 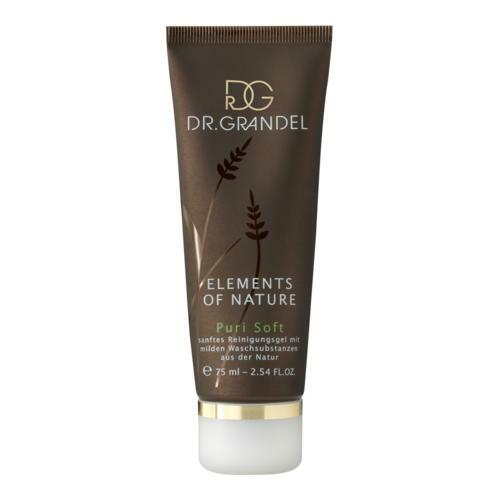 The gentle cleansing gel with mild purifying substances from the world of nature cleans and refreshes the skin, making it feel naturally clean and fresh. 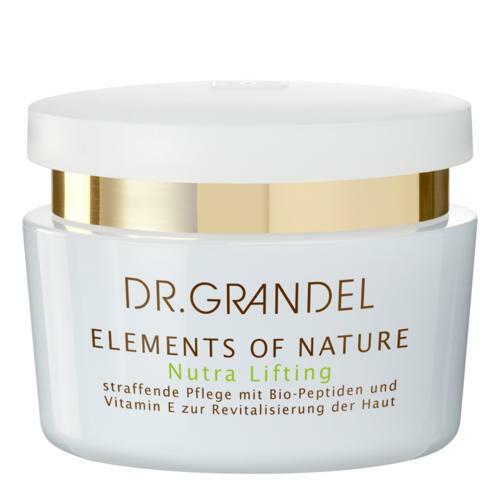 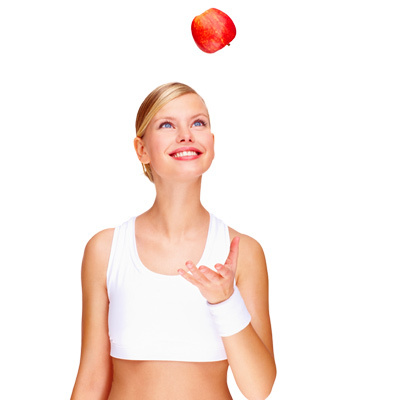 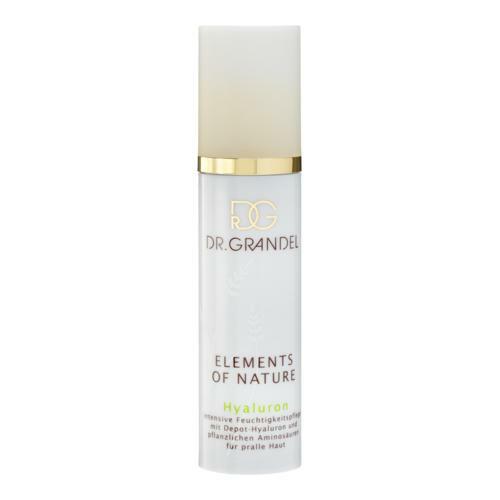 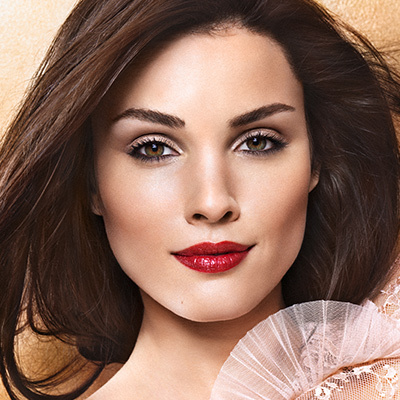 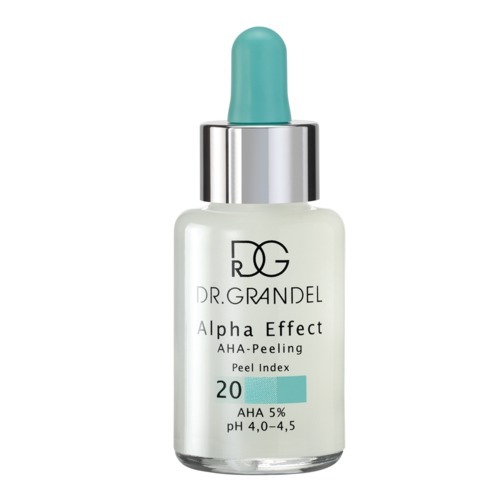 DR. GRANDEL Puri Soft is also ideal for removing make-up. Apply to face, neck and décolleté with slightly moistened hands in the morning and evening, massage in and wash off again with luke-warm water or a warm, damp flannel.